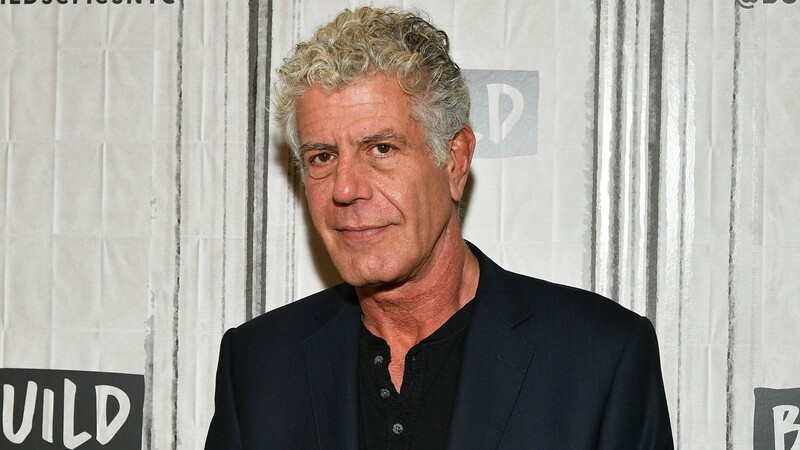 When the final season of CNN's Parts Unknown premiered on Sept. 23, the episode featured late chef and writer Anthony Bourdain's last recorded narration for the series. After Bourdain's death by suicide in June, CNN opted to craft a final season from the footage that had already been shot, using narration by Bourdain's friends and colleagues to wrap up his work and pay tribute to his memory. CNN has now announced, per People, that it won't air the episode Bourdain was filming in France with his friend and fellow chef Éric Ripert when he died. The fifth and final episode of Parts Unknown will air on Sunday, Nov. 11, and take place in the Lower East Side. According to People, the penultimate episode of Parts Unknown was a behind-the-scenes special titled Under the Tarp, which aired on Oct. 28. In addition to behind-the-scenes clips, the special also featured stories and memories shared by the show's crew, many of whom counted Bourdain as a close friend after working with him for years. Per previous releases from CNN, the network is also producing a documentary about Bourdain's life and career, slated for release sometime in 2019. Saying goodbye is hard, especially to someone whose influence can still be felt far and wide across the culinary world — but the crew on Parts Unknown is clearly doing their best, and we appreciate every effort.